Investors in Conoil Plc have reaped a return of 15 per cent in one week past as the equity continued to appreciate in value following impressive performance by the major marketing company. 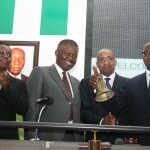 Conoil led gainers on at the trading on the Nigerian Stock Exchange on Thursday, appreciating by 10 percent to close at N51.48 on the floor of the Nigerian Stock Exchange (NSE), its biggest advance since September 2004. Trading volume also nearly double the three-month daily average. 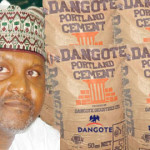 Shares in Conoil, have more than doubled this year, as investors continued positively to the sterling performance of the company, and the promise by the Chairman of the company, Mr. Mike Adenuga (Jnr.) recently that the company would continue to make progress towards delivering superior shareholder value. 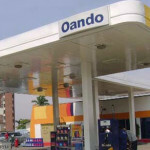 Conoil’s unaudited 2013 third quarter report released recently showed that the frontline oil-products marketer posted a 341 per cent increase in Profit Before Tax from to N3.08 billion from N699.4 million recorded during the same period last year. 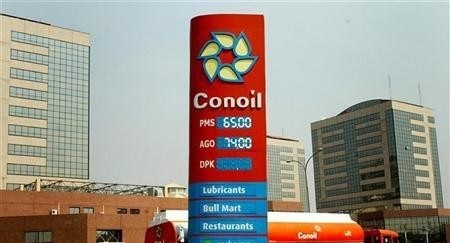 Conoil also posted 329 per cent rise in Profit After Tax from N487.2 million in 2012 to N2.09 billion, while revenue also rose from N114.7 billion to N121.8 billion.